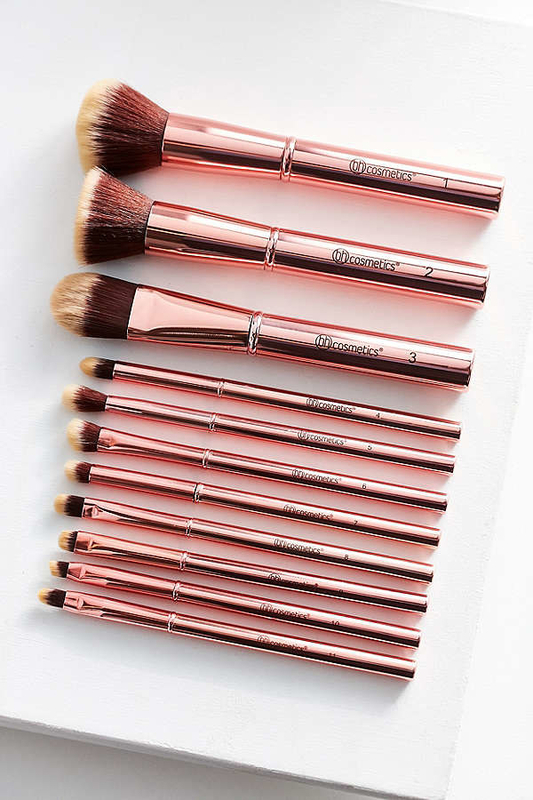 Don't sleep on their beauty section — it's damn good. 1. 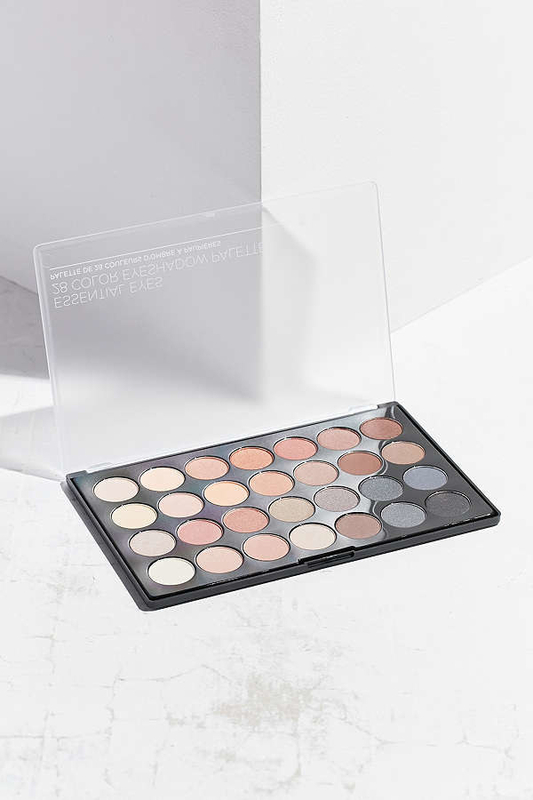 A smoky 28-color eyeshadow palette complete with all the shimmery and matte neutral shades you'll ever need. 2. 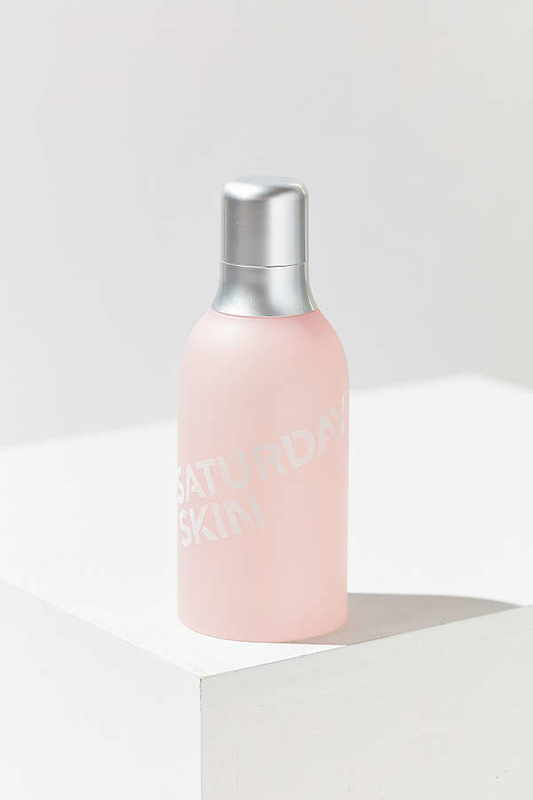 A rosemary- and mint-scented SPF 50 setting mist that also sets your makeup to a matte finish and controls oil/shine. Hello, multitasking summer savior. Check out a BuzzFeeder's full review here (#4)! 3. 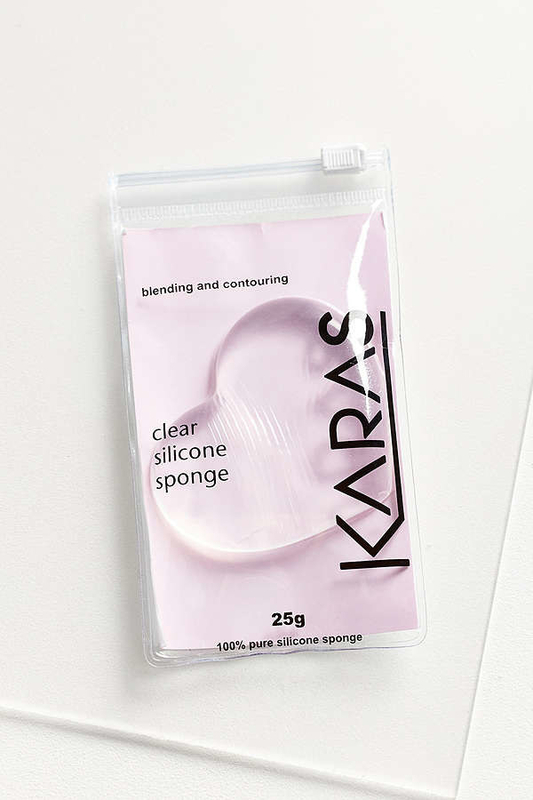 A blending and contouring silicone sponge in HEART FORM because our faces could use a little extra lovin'. 4. 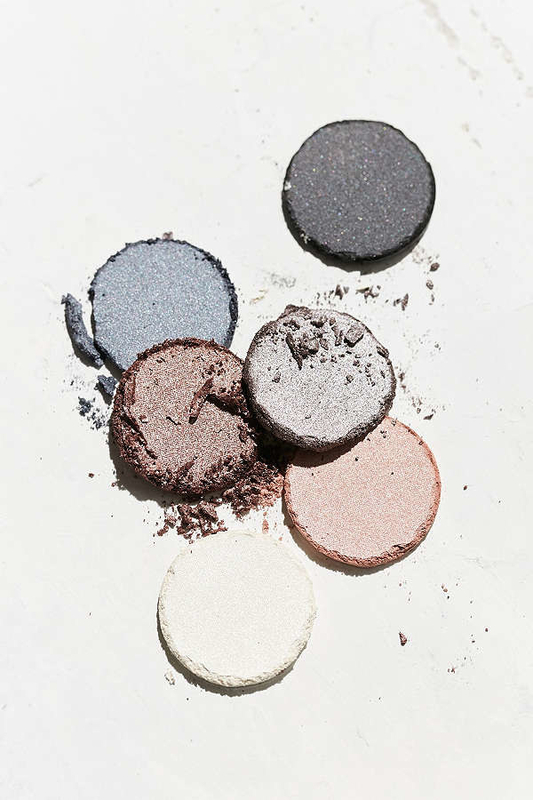 A unicorn-worthy highlighter palette to make your summer glow-up very real. Warning: you might blind others with your beauty. 5. 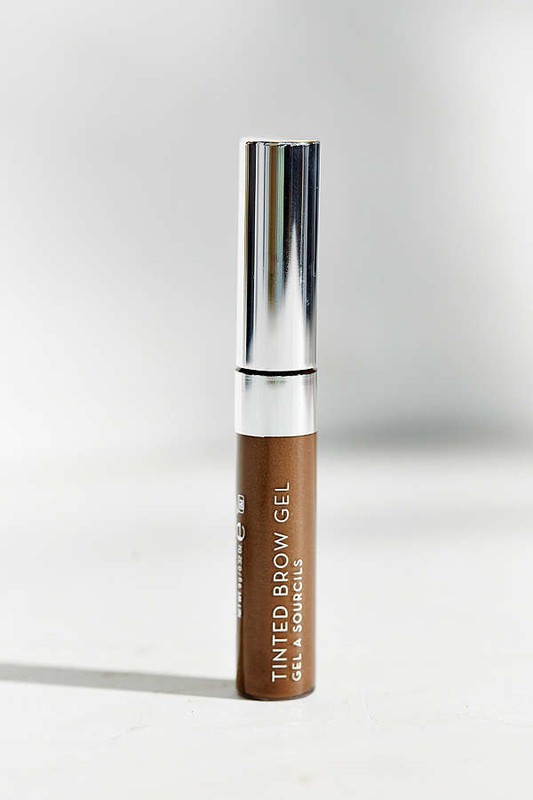 Easy-to-use tinted brow gel for people who haven't mastered the whole "draw in your brows" ordeal. No dreaded "ack, used too heavy of a hand and now my brows are as dark as the night sky." I hope that's not just me. 6. A jar of whipped sea salt scrub made from a small-batch apothecary for gentle exfoliation (and softening, courtesy of essential oils). 7. 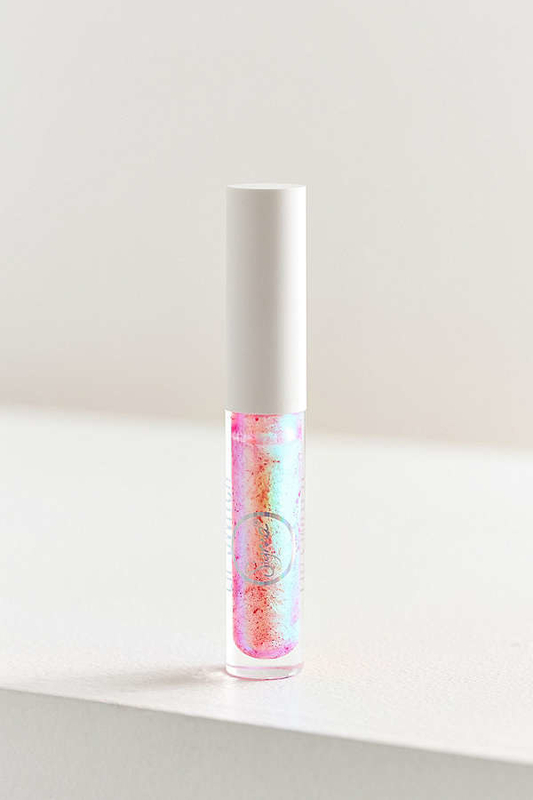 Holographic lip gloss to be worn alone or as a lipstick topper for added dimension and shine that's out of this world. 8. 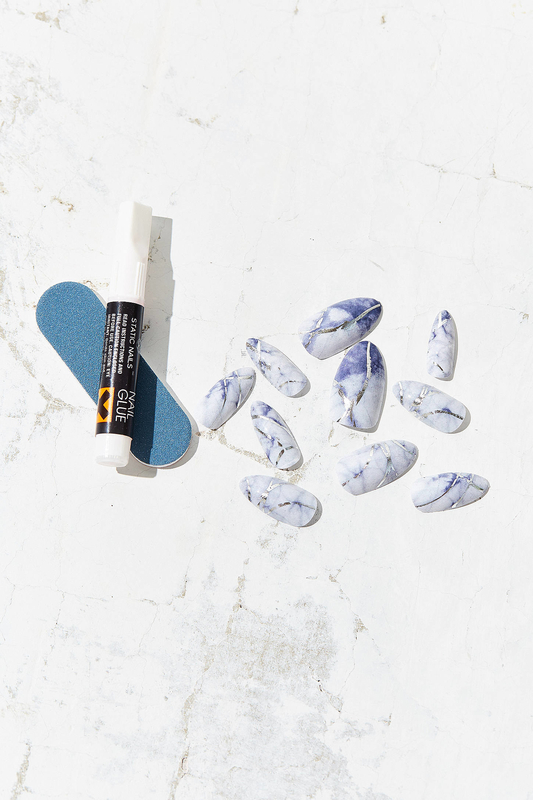 A handy teeth whitening pen featuring clinical strength hydrogen peroxide and antioxidants for easy, on-the-go pearly whites (no rinsing required!). 9. 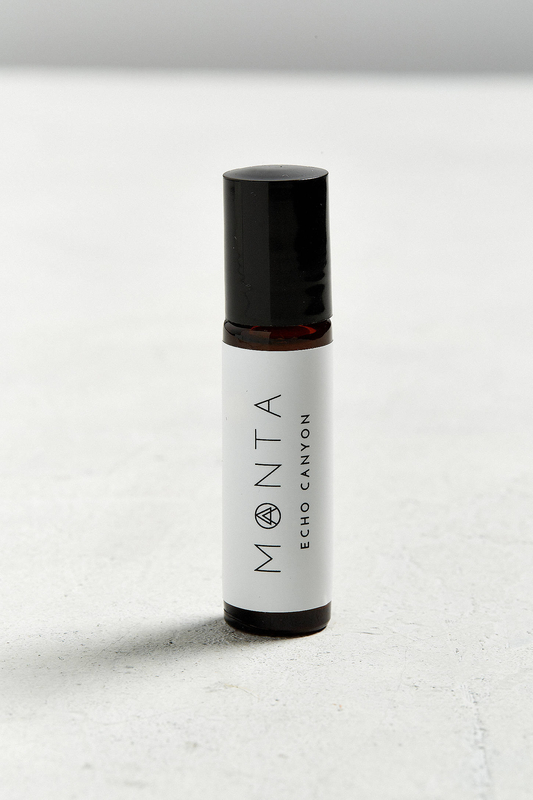 A instantly soothing aromatherapy rollerball to use on your temples and wrists for a quick breather. 10. 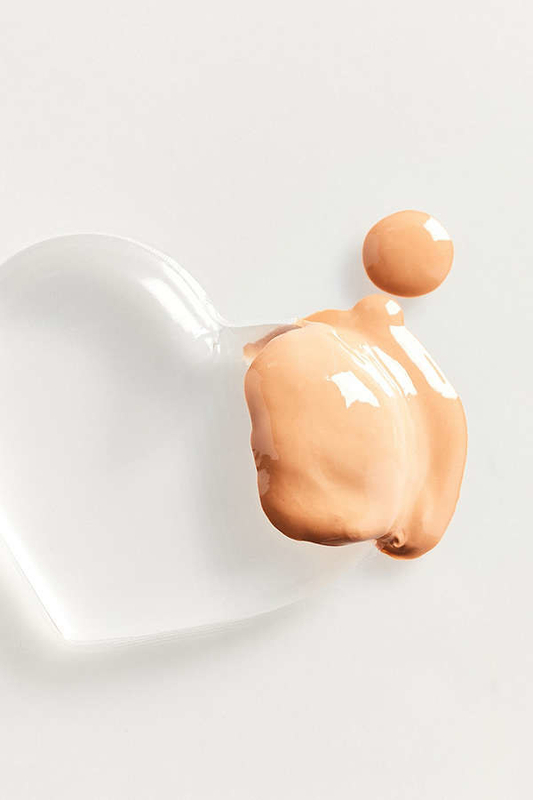 A squeezy tube of tinted moisturizer that gives you juuust the right amount of coverage without looking cakey or obvious — plus, it has coconut, aloe leaf, and wild berry extracts for extra nourishment! 11. 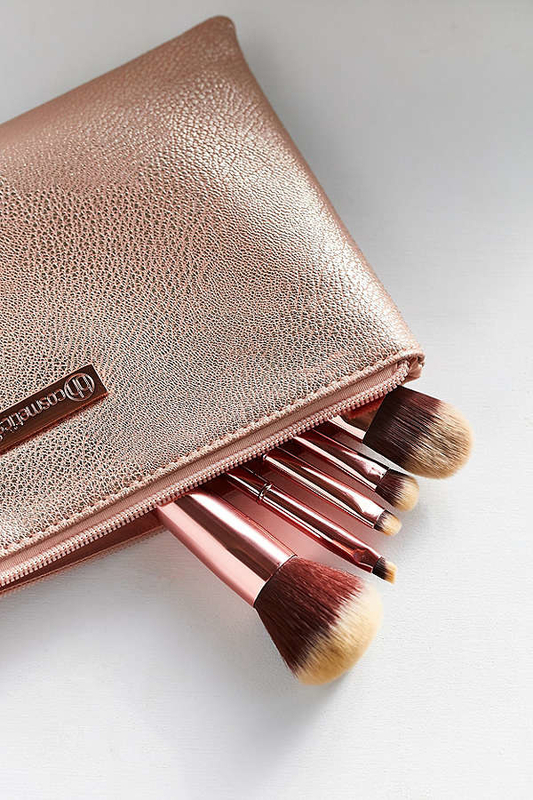 A totally stunning 12-piece set of rose gold brushes for perfectly blended lewks everytime (and it comes with its own matching metallic pouch!). 12. Water-resistant black gel liner that comes with an angled brush for a precise wing every time. A wing so sharp, it could kill. Seriously, please maintain your distance. 13. 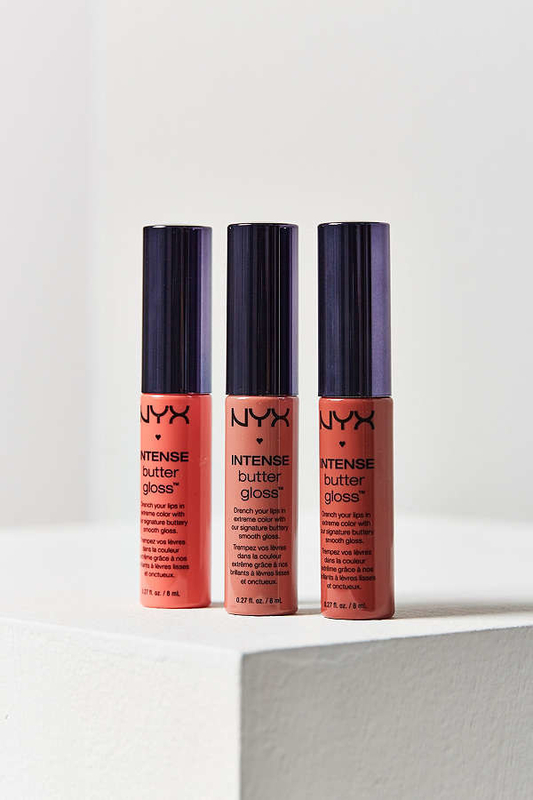 A buttery trio of lip glosses for healthy lips that won't keep crackin' like an parched piece of dirt in the summer heat. 14. 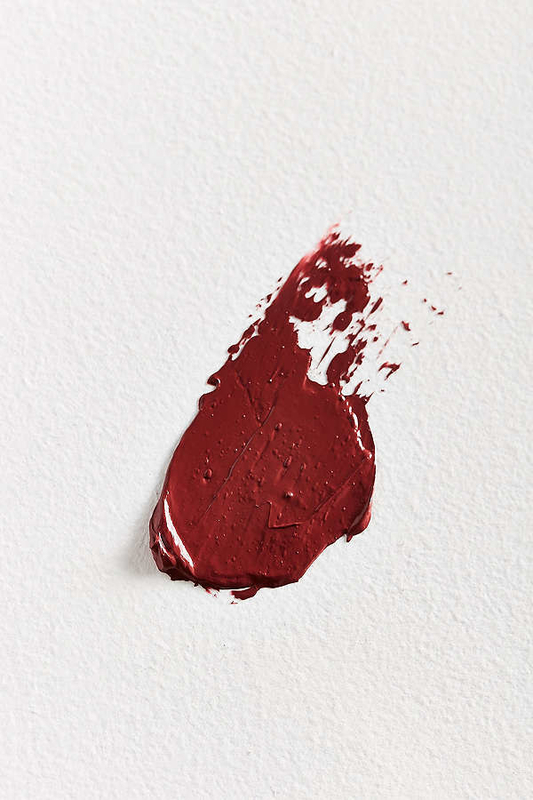 A mattifying complexion stick that further ~blurs~ out your pores for a flawless complexion that will make people think you got a facial. Also available in setting spray form. 15. Extremely hydrating essence mist with replenishing kiwi and grape extracts that help to minimize the appearance of pores. Like the reviewer says below, this can help you streamline your routine since it also doubles as a toner. 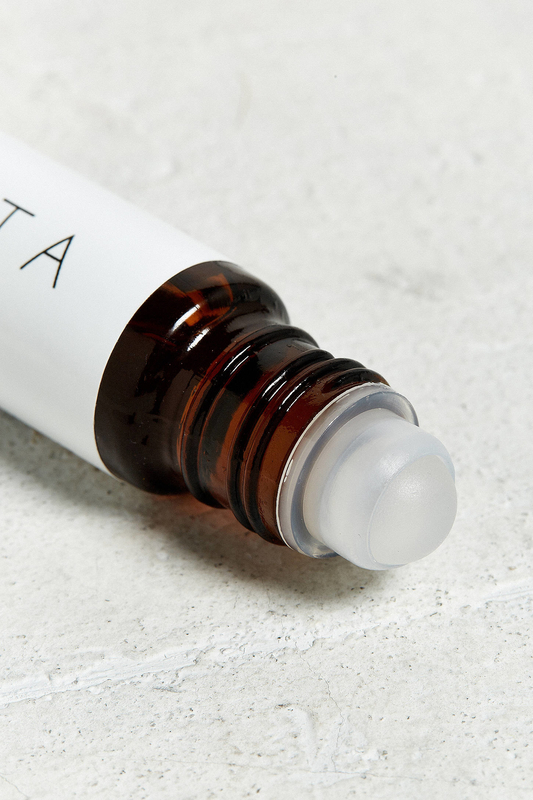 Get the dewy skin you deserve without going through a million steps! 16. 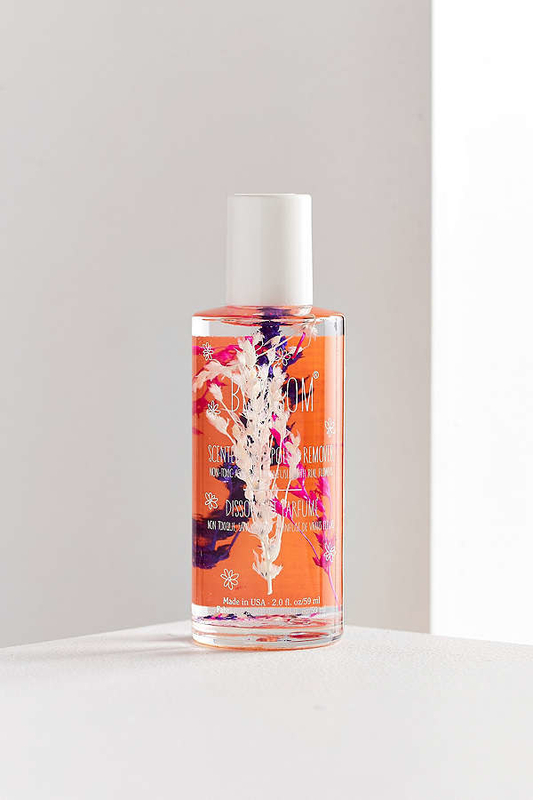 A conditioning leave-in mist that will win the battle of detangling, smoothing, and taming your unruly locks. It also claims to help protect color if you use it before swimming in chlorinated or salt water. 17. An iridescent (or marble!) 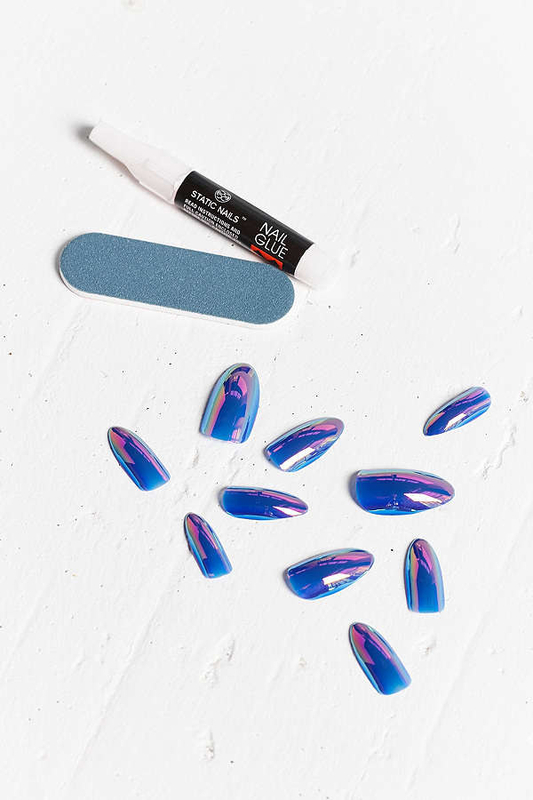 reusable nail set equipped with a glue pen, file (for sizing down), and drawstring bag that would probably edge out a salon manicure, just sayin'. 18. 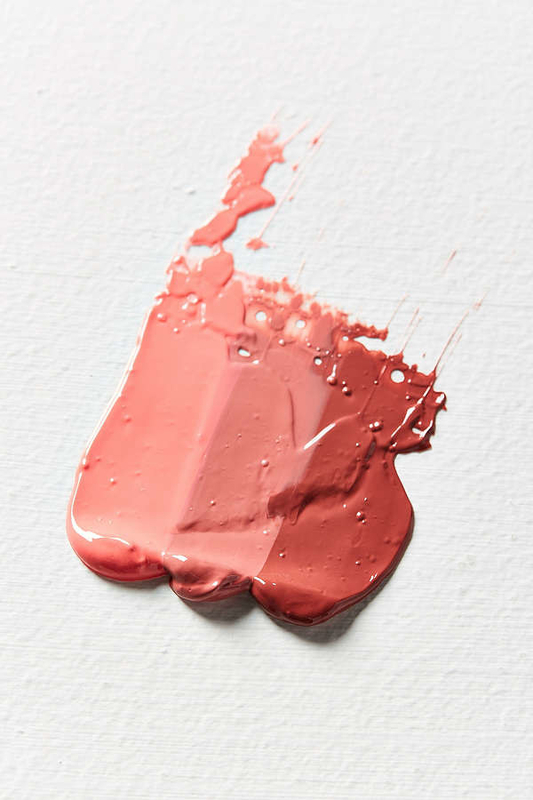 A creamy, luminous makeup primer that is 100% determined to prove its worth to you. I'm picturing this primer talking to me right now and trying to make its case, but you know, just a normal day. 19. 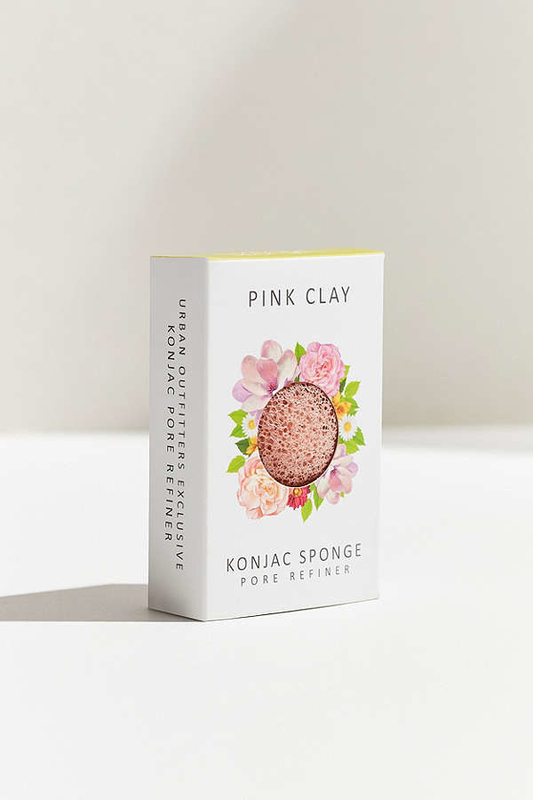 A fluffy pink clay sponge to buff away and soften dry, rough skin — aka how you maintain glowing skin when it's always being either blasted by A/C or torched by sun exposure. Some might say it's millennial pink, but some might just gag (me). 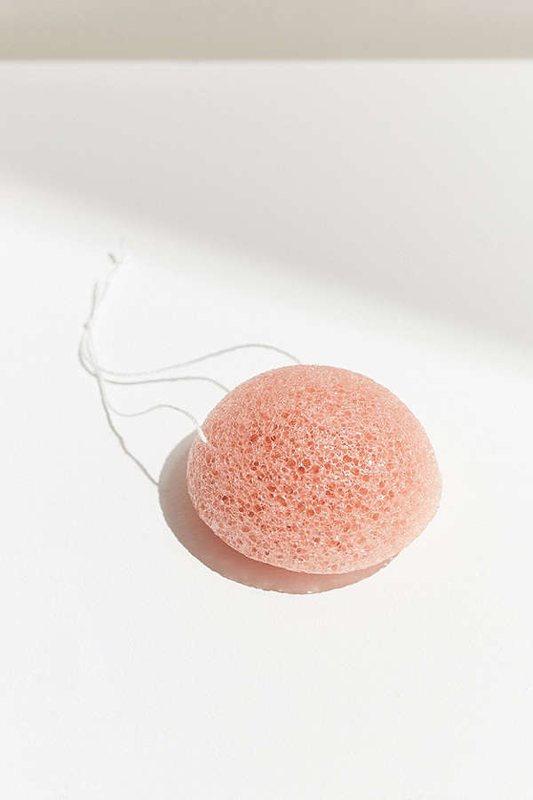 On a nicer note, this sponge lasts two to three months with proper care and is safe to compost afterwards! 20. 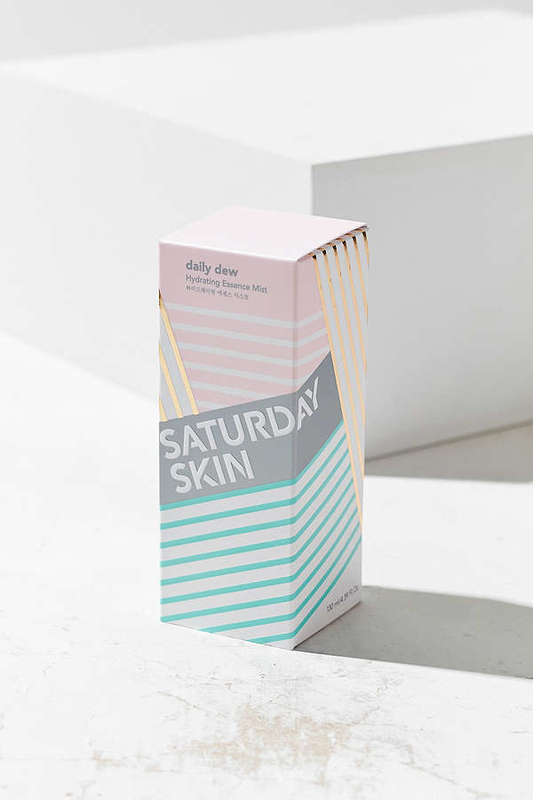 Extra gentle pads that remove makeup and cleanse clogged skin with a reinvigorating mix of rose, jojoba, tea tree, and rosemary. Double-sided pads mean double the fun (...or just double the cleaning power). 21. A coffee-steeped lip balm and lip scrub duo to protect your lips against the ravages of drying matte lipsticks. 22. 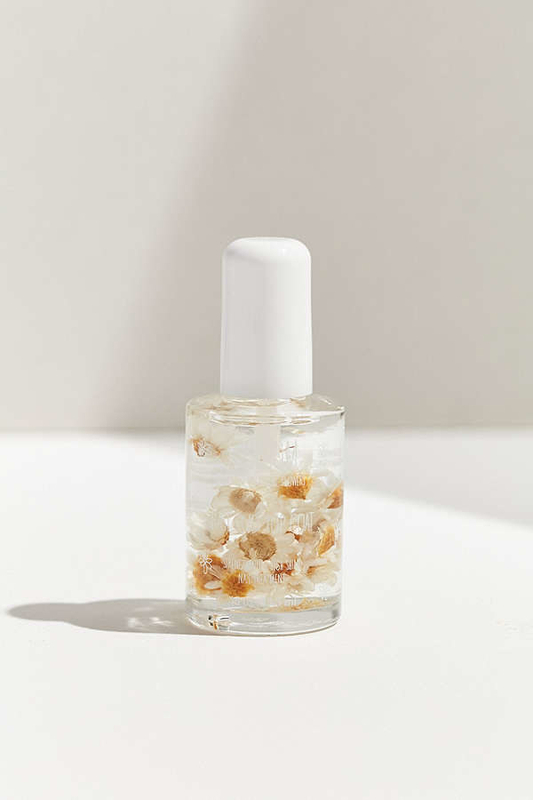 Flower-infused nail polish remover and base/top coat that get the job done while looking so damn gorgeous. 23. Color-depositing hair treatment for adding a pop of color to an already-light base or maintaining fantasy dye jobs. No mixing required! Just work it into your hair once a week and rinse out after 10-15 minutes. Easy freaking peasy. 24. 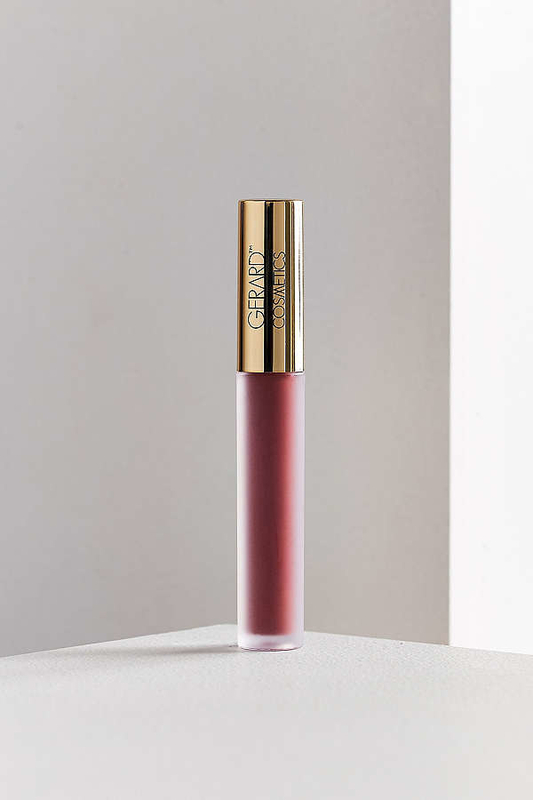 Long-wearing matte liquid lipstick that doesn't require touch-ups (even after that massive burrito you decide to have for lunch). 25. 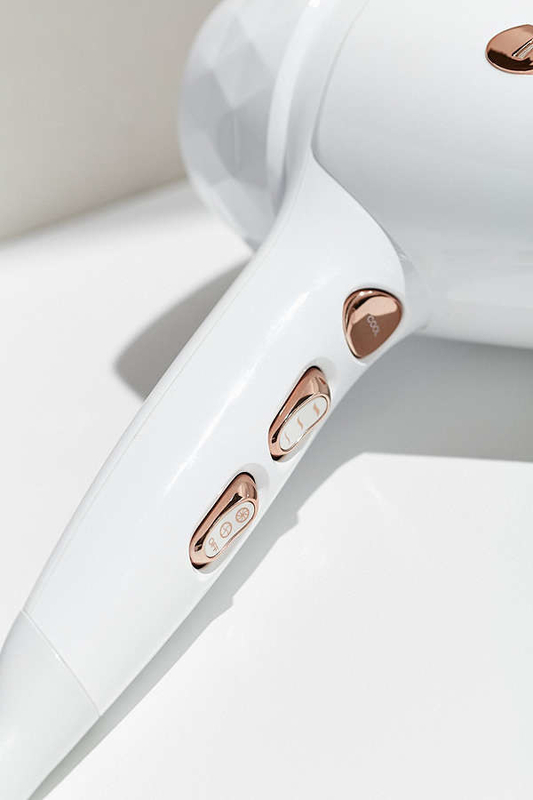 A snazzy micro-foaming cleansing brush with gentle heat settings to lift away makeup without stripping the skin and, paired with your favorite cleanser/oil/cream, give your face a thorough wash.
Use the smaller pore-targeting silicone brush twice a week to give trouble spots a deep cleanse! 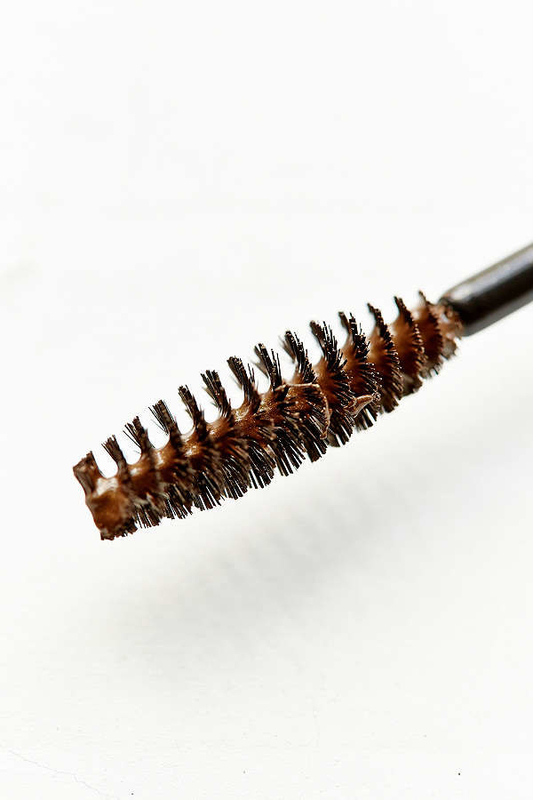 Live your best blemish-free life! 26. 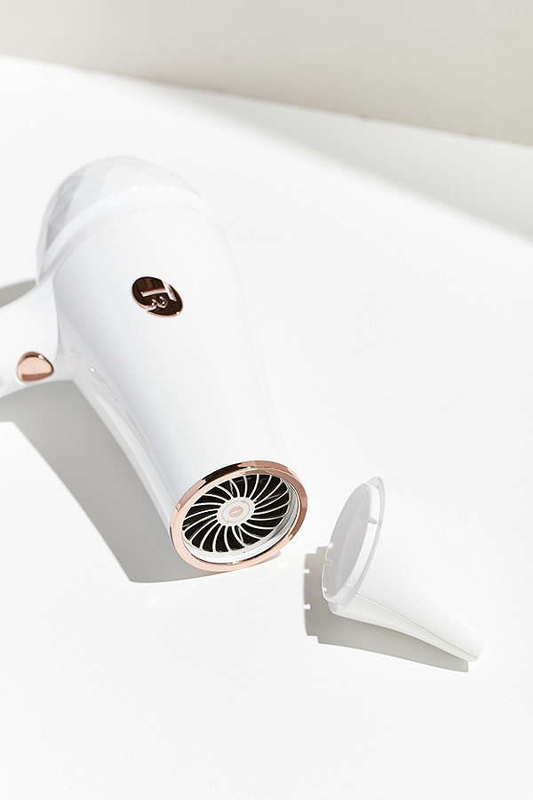 A professional-grade hair dryer built with three heat settings, two speed settings, and a cool shot button to set your look. 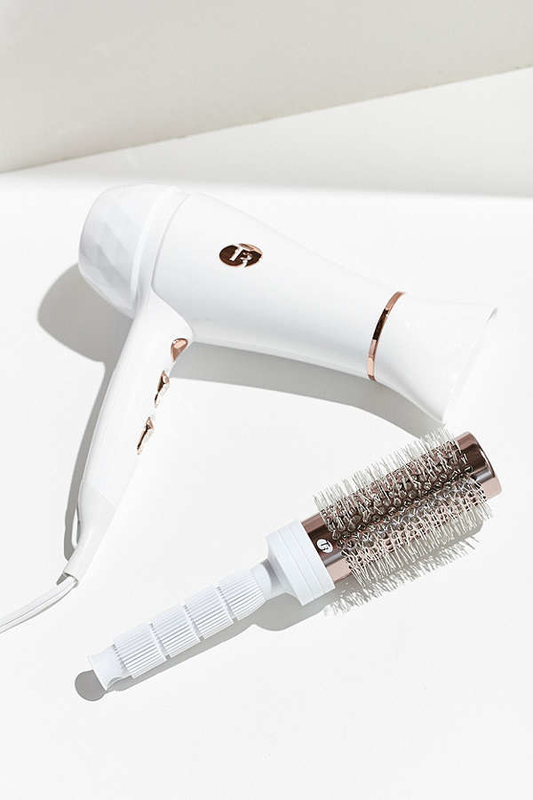 Includes a barrel brush for a fabulous at-home blowout.